to life and restored to their original appearance. make a unique and personal gift. 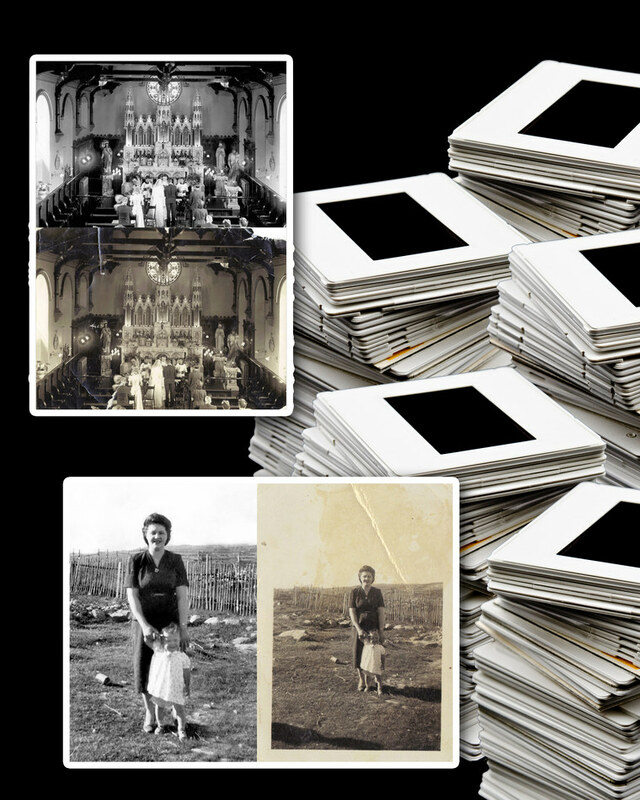 Send us your photos, slides, and negatives and we'll preserve your memories with care! Please contact King’s Photography for a quote.